Great space in nice neighborhood! Home features eat-in kitchen, separate dining room with sliders to deck, living room with fireplace and hardwood floors. Upper level is completed with 2 bedrooms, full bath and "bonus" area. Lower level has huge master suite with walk-in closet, whirlpool tub, separate shower, sitting/dressing area, hardwood floor and fireplace; family room, bedroom, laundry room. Great location - just over a mile to downtown, close to Rt. 101. Property sold as-is. Driving Directions: From Exeter center, head east on High Street; turn right on Drinkwater; 1st left is Pleasantview - property on left. Finished Total: 2,300 Sq. Ft. Finished Above Grnd: 2,300 Sq. 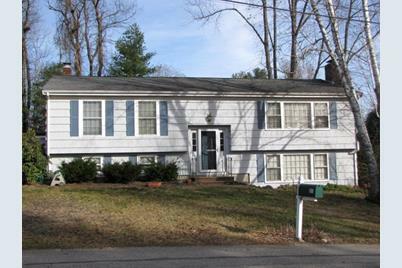 Ft.
10 Pleasant View Drive, Exeter, NH 03833 (MLS# 4476510) is a Single Family property that was sold at $217,000 on October 27, 2016. Want to learn more about 10 Pleasant View Drive? 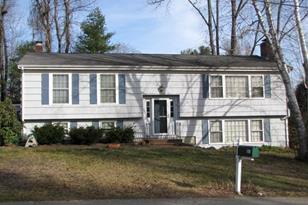 Do you have questions about finding other Single Family real estate for sale in Exeter? 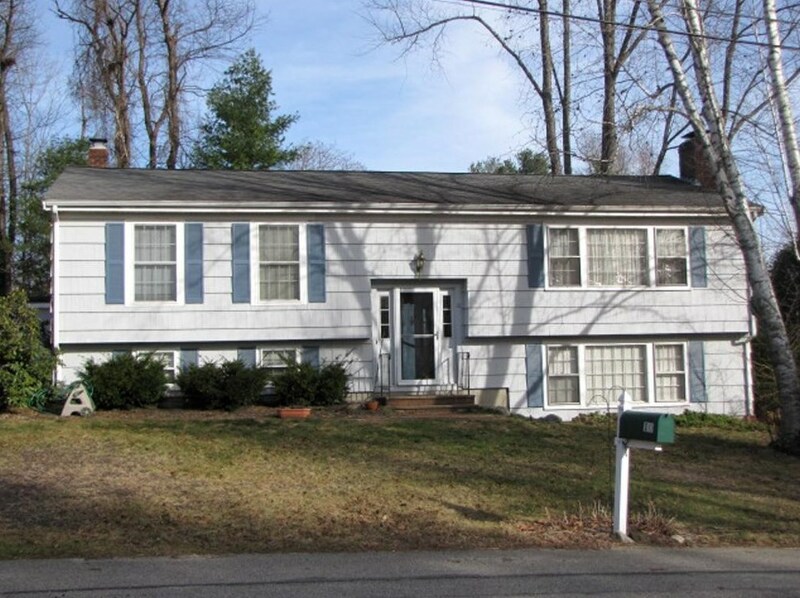 You can browse all Exeter real estate or contact a Coldwell Banker agent to request more information.